Foreign observers representing the United Nations have fanned out across the capital and its outskirts today to monitor the long-delayed election. Today’s national election, the first since 2011, is also the first since the military-backed NCPO seized power in May 2014. 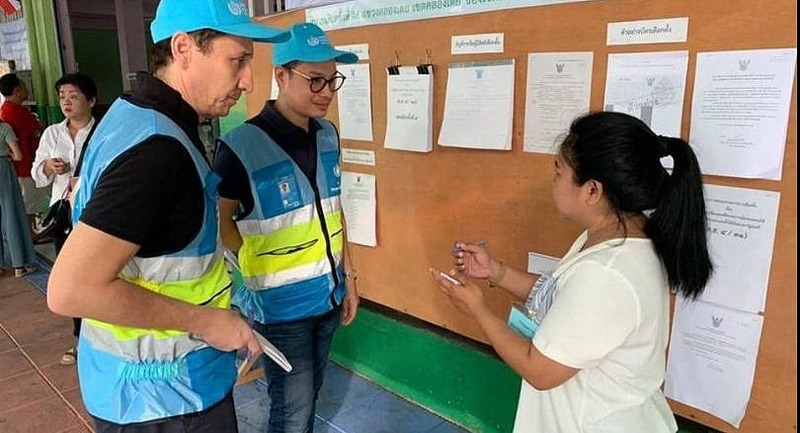 Four four-member teams wearing pale-blue vests were assigned to polling stations in Bangkok, Nonthaburi and Pathum Thani to monitor the electoral process, according to a UN official. The EC briefed representatives of election commissions from Australia, Bhutan, Cambodia, Malaysia, Maldives, Myanmar, Indonesia, Philippines, South Korea, East Timor, and Vietnam at the Rama Gardens Hotel in Bangkok at 9.45am yesterday morning. Representatives of the International Institute for Democracy and Electoral Assistance also attended yesterday’s session. EC secretary general Jarungwit Phumma told the representatives that the EC welcomed them to observe tomorrow’s election. 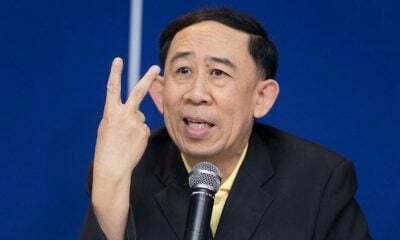 Jarungwit says the EC allowed the representative to monitor the election to show that the polls would be transparent, clean and fair so that the international community would have confidence in the next government. The teams are watching for any issues that might occur as citizens freely exercise their democratic rights in today’s poll. Polls close at 5pm today around the nation and the alcohol ban extends through to 6pm tonight. More than 6,900 houses, mostly in a patch through the central-north regions of Thailand, have been hit by summer storms since the beginning of April, according to the Disaster Prevention and Mitigation Department. 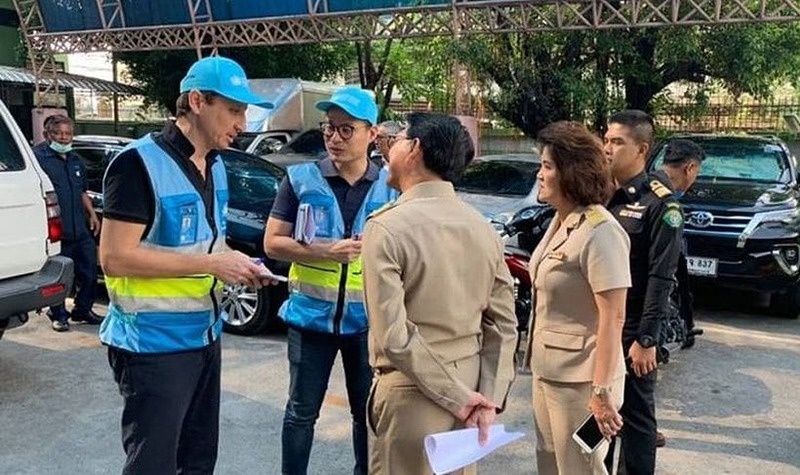 Chayapol Thitisak, the director-general, says the department has received reports that 6,940 houses in 1,010 villages in 307 tambon of 115 districts had been damaged by storms since April 5. Twenty-nine provinces have been affected. He said nine villagers were reported injured during the period as a result of storm damage. Chayapol said his department has coordinated with Army bases and government agencies concerned to provide help to the affected villagers. The summer storms, quickly developing tropical storm-cells, are prevalent this time of the year, usually when cooler air from China starts to interact with the rising south-western monsoon. 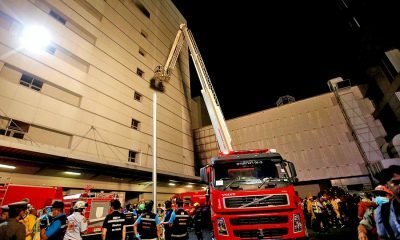 They can be quite violent, sudden and bring strong winds, torrential rain and even hail.